The next instalment, this time on assemblies. The first half of the video continues the fidget spinner, but then we examine a much more complex example with slider, revolute and rack and pinion mates. 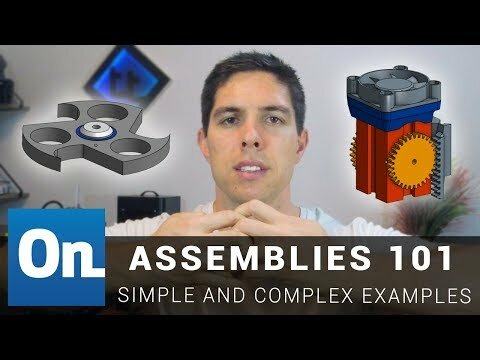 My YouTube Channel with lots of Onshape content. Request a video tutorial here.